> In the News > Diagnostics Direct to Donate Free Syphilis Tests to NCSD Members. Apply today! NCSD is excited to announce their partnership with Diagnostics Direct who have generously donated 2,000 syphilis tests for our members. Apply below! 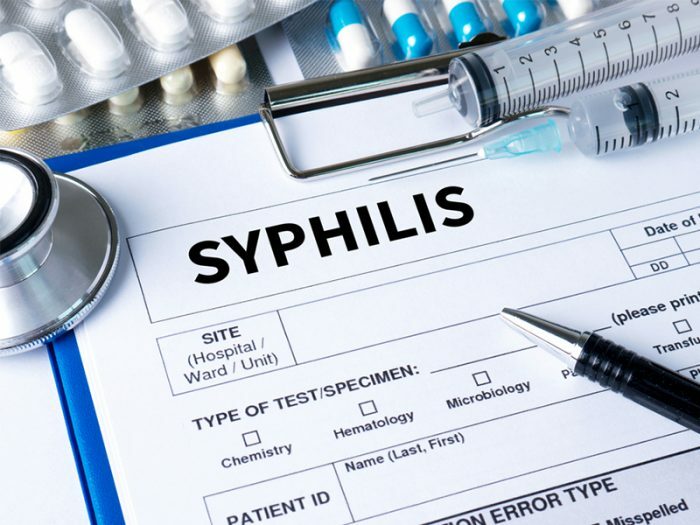 Diagnostics Direct has provided an initial donation of 2,000 Syphilis Health CheckTM tests to the National Coalition of STD Directors to combat the ongoing syphilis epidemic here in the US. The goal of this partnership is to provide syphilis testing to the areas that need it most such has local health department STD clinics, Family Planning Clinics, and other facilities that provide sexual health services that may benefit from having access to these tests. Syphilis Health CheckTM are CLIA waived tests that detect Treponema pallidum antibodies in human whole blood, serum or plasma and take ten minutes to process. These tests should only be performed on patients who do not have a previous history of syphilis. If you or your agency are interested in receiving a Syphilis Health CheckTM donation, please fill out the donation request form here. Submission of this form does not guarantee a Syphilis Health CheckTM donation. All supplies are subject to availability of stock. Questions can be directed to Summer Wagner-Walker, Senior Manager, STD Clinic Initiative. Thank you to Diagnostics Direct for this generous donation!